Secure a passageway by using light energy only where and when it is needed for this function. Connected or stand-alone, the light intensity is set according to the time of day to ensure maximum lighting during transit times and reduced power in the middle of the night. Time slots during the assumed transit periods are illuminated when no transit occurs. This results in unnecessary energy expenditure. 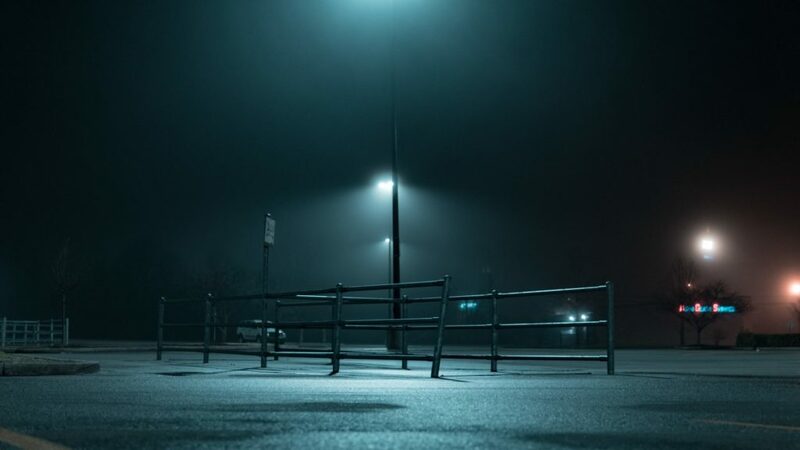 A traditional solution: the time-slotted dimming is complemented by presence detection to turn on or increase power as soon as a pedestrian or vehicle enters the lighting zone. In addition to these two improvement behaviors, Sunna Design proposes to network its autonomous and intelligent streetlights to react their energy optimization beyond the detection point. The streetlights are thus configured within an association where each member informs the rest of the group of the behaviour to adopt detections of a passage. Penetration into a detection zone or along a track is therefore reactive to the observed speed of passage. Depending on the transit speed, the streetlights will be synchronized to accompany the passenger to the detection zone, before he arrives under the streetlights and by delay after leaving the detection zone. 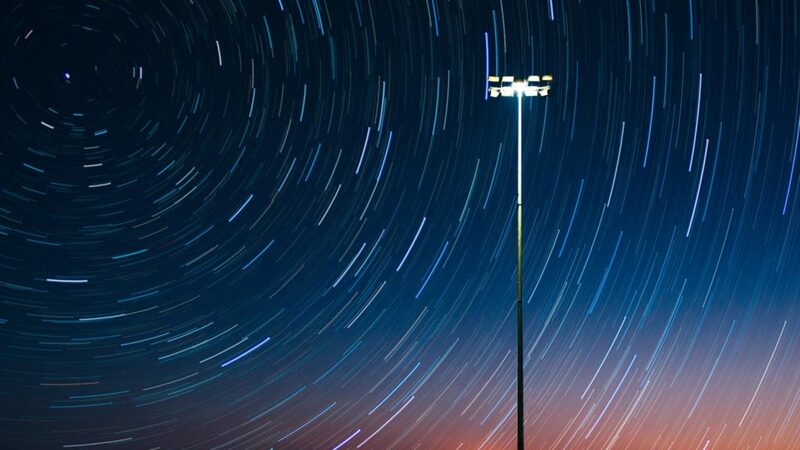 Since the streetlights are connected to each other by a local radio link, the intelligence embedded in each of them will operate autonomously without any external instructions to be received from a concentrator, thus independent of an external failure. Their configuration in a mesh network from any point of the defined group, allows to resize the network at will. This same configuration ensures redundancy of the synchronization signal, even in the event of an accident along a track. The network recreating its links itself. The hybrid power supply objective is to minimize the energy bill of connected, new or obsolete streetlights and secure their functions. Today, the traditional solution is to relamp with the installation of a led lantern, recharge a battery on the grid, switch to autonomous solar lighting. Even equipped with LED lanterns whose power is reduced, ageing cabling will require costly network renovation in the medium term to maintain service continuity. The installation of backup batteries is expensive, little used and has no impact on energy costs. Solar streetlights are free from the grid but require the system to be dimensioned over the most unfavourable period of the year, thus affecting its cost, particularly in northern French latitudes. To be able to combine continuity of service and energy efficiency, Sunna Design offers to supply its autonomous streetlights in two alternative modes. Solar power for the vast majority of the time, the existing grid only when the system reaches a low battery charge level that no longer allows complete autonomy in service. This unique combination offers the best low energy solution / lighting service by reversing the traditional logic of safeguarding installations. The temporary power supply through the network is carried out by direct wiring of the LEDs of the autonomous system, after information of potential insufficient batteries. Therefore, by immediate switching of the power supply without interruption of lighting service or waiting for the battery to be recharged by the network, which leads to a reduction in light intensity and premature ageing of the batteries. The sizing of the solar architecture is calculated to ensure energy autonomy up to 95% of the time, with the remaining 5% being allocated to power during the few winter days when solar irradiation is at its lowest. The resulting energy balance will therefore be very close to a 100% autonomous installation, making it possible to extend the life of the existing network, even if it is obsolete, well beyond a case of “relamping”. Although representing only 5% of the time, the sizing of the autonomous architecture over this period alone can represent up to 50% of the cost of a system. The switch to hybrid energy supply makes it possible to significantly reduce the cost of a solar installation, to present an overall acquisition cost, in the long term, lower than “relamping”.